Email very important and useful for the needs on the Internet, with email we can send messages, pictures, videos, and other files quickly. In addition email is also used to register Social Networking, Online Business, sell or buy goods Online, Create a Website or Blog, and so forth. You want to create an email? But confused should make where? There are several email provider sites in the world, before you can create an email you can choose according to your needs. You want to create an email? But confused where? Here is the Email provider site, on the site you can create an email. Best email service in the World's is Gmail, with the most users. Gmail is one of Google's great sites. Over One Billion people use Gmail email for personal or business purposes. Gmail has a good reputation and has many features like Undo Send & Email Forwarding. In Gmail has excellent security and is able to filter out malicious emails regarded as by SPAM. Second is Outlook from Microsoft, with users reaching 500 million people. The best features of Outlook such as Clutter and Undelete (Restore emails are inadvertently Deleted. In terms of security, Outlook is also very strong in protecting the emails of its users. The email provider site that was re-acquired by Verizon is AOL Mail. Emails that are suitable for an Organization or Forum, have a priority in a sophisticated Spam filter. You can create your own email domain. 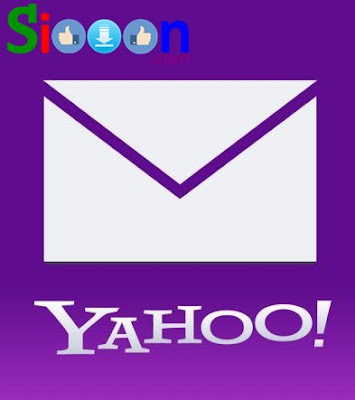 The storage space provided for AOL Mail users is unlimited. 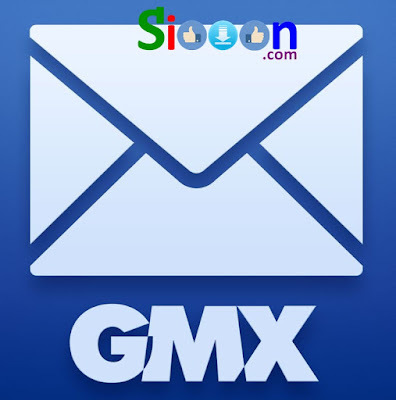 Making a surprise by providing unlimited capacity for its users, GMX Email becomes an alternative choice for email users who need large storage capacity. GMX provides an interesting feature in managing junk email, how long it wants to be stored. So automatically, junk email will be deleted. Email providers for small businesses and large, giving access to 25 email accounts for each person. Zoho Mail has good security and strict spam filter email. Zoho Mail provides 5GB of storage for each email account. 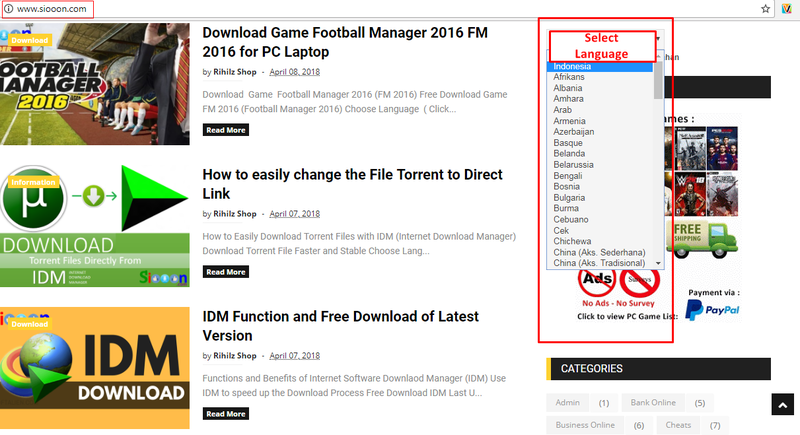 Situs penyedia email dari Search Engine Yandex, memberikan fitus dengan penyimpanan sebesar 10GB. Namun ketika penyimpanan anda penuh dan sisa hanya 200MB, maka akan Yandex akan memberikan kapasitas tambahan secara Otomatis. Kapasitas yang diberikan tidak terbatas, jika anda memang benar memerlukan kapasitas yang sangat besar. Next, Mail.com free email providers offer some interesting features for small businesses. You can choose a domain for your email when you register, can be customized with your name or your business name. 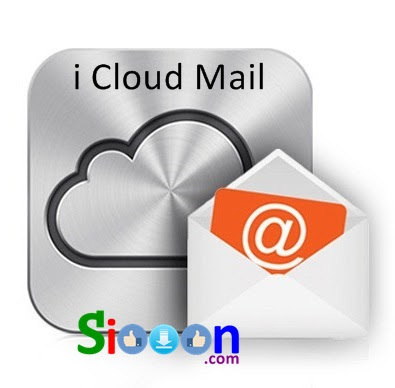 Next is iCloud Mail, perfect for Apple users, as this email is suitable for those of you who frequently access email from Apple Mobile devices. 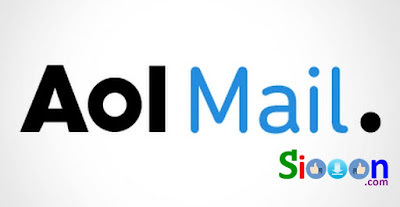 i Cloud Mail includes some email features like Auto Responder and some basic filters. Initially Lycos is a search site, but Lycos provides email for free. For Lycos Free version provides 500 MB of storage. You can also change your email with the domain you want. Security features and spam filters are available on Lycos Mail. 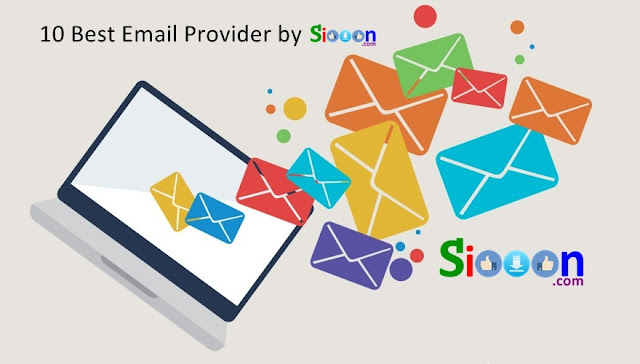 Search Key : Email Providers, Email Provider Sites, Best Email Providers, Email Providers in the World, List of Email Providers, List of Email Provider Sites, 10 Best Email Provider Sites, World's Best Email Provider Sites, World's Best Email Providers, Email Provider Website, 10 Website Email Providers, the World's Best 10 Email Providers, What are the Free Email Providers, The Best Free Email Providers, The Most Popular Email Providers in the World, Mail Providers, Mail Provider Sites, Best Mail Providers, Mail Providers in the World, List of Mail Providers, List of Mail Provider Sites, 10 Best Mail Provider Sites, World's Best Mail Provider Sites, World's Best Mail Providers, Mail Provider Website, 10 Website Mail Providers, the World's Best 10 Mail Providers, What are the Free Mail Providers, The Best Free Mail Providers, The Most Popular Mail Providers in the World. 0 Response to "10 Best Free Providers Email in The World"